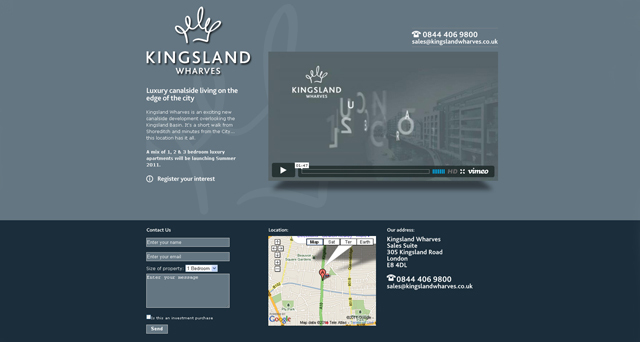 Description: Marketing collateral for a new canalside residential development overlooking the Kingsland Basin, Shoreditch. 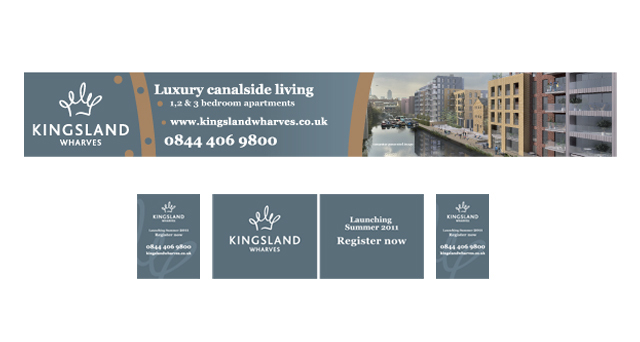 Challenge: To create a bespoke brand and visual identity for a new residential development that embraced the influence of this historic canal based trading site and presented it in an up to date contemporary style. 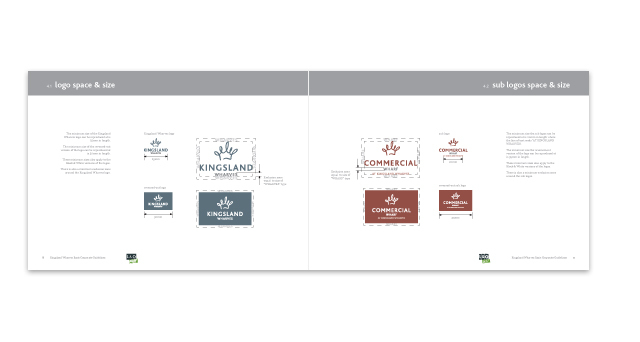 What we did: Urban Graphics designed the logo, visual identity and brand guidelines to enable the promotion and marketing of this stylish residential City development.